One of the UK’s leading providers of video-based intelligent traffic enforcement and management systems, Videalert, has been acquired by Marston Holdings, the UK’s largest transportation and enforcement services group. These contract wins are the result of Videalert’s sophisticated video data platform, combined with high-quality field equipment and hosting infrastructure, which has been proved to deliver capture rates from 10-32% higher than comparative systems. The platform generates high-quality evidence that is not only faster to review, but also reduces the likelihood of appeals. With system availability rates exceeding 99%, the platform delivers the highest productivity and the lowest operating costs, enforcing the widest range of parking and moving traffic contraventions. 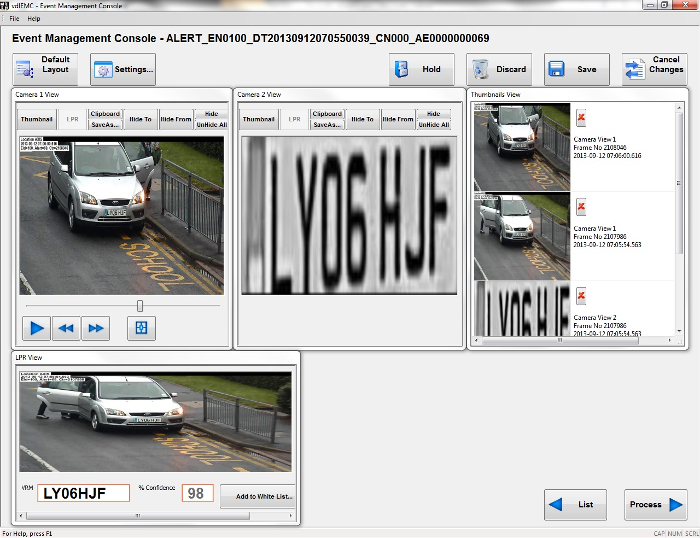 It can also support traffic management, police ALPR, clean air and low emission zones. 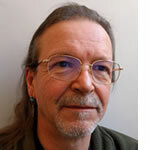 Marston’s chief executive, Gareth Hughes, added, “Videalert is our second acquisition to be announced in 2019 and follows that of Logic Valley, a software developer that specializes in artificial intelligence and mobile application development. The acquisitions are a key part of our ongoing business transformation strategy with new technology-driven service propositions that will deliver even greater value to local authorities. 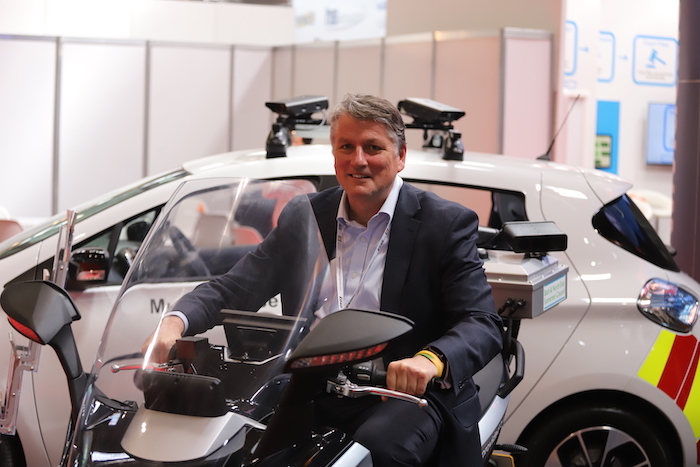 Meanwhile, at the Traffex show in Birmingham, Videalert has launched a new all-electric Mobile Enforcement Bike, which will enable councils to enforce a wide range of moving traffic, parking and clean air zone (CAZ) contraventions. The BMW C Evolution electric maxi-scooter host platform offers a 100 miles (160km) range with intelligent energy recuperation when braking and accelerating. It is equipped with two dual-camera units, one forward and one rear facing, each comprising both an ALPR and a color camera, which captures contextual video evidence. 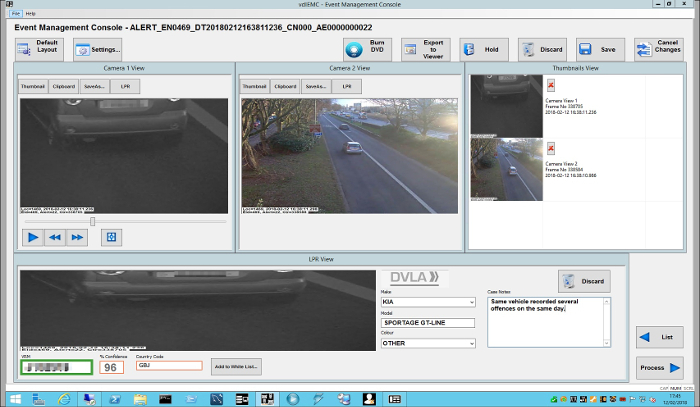 In this configuration, the ONVIF-compliant HD cameras deliver capture rates of up to 98% with just a single pass at normal road speeds. The onboard systems are totally automatic, requiring no manual operation.